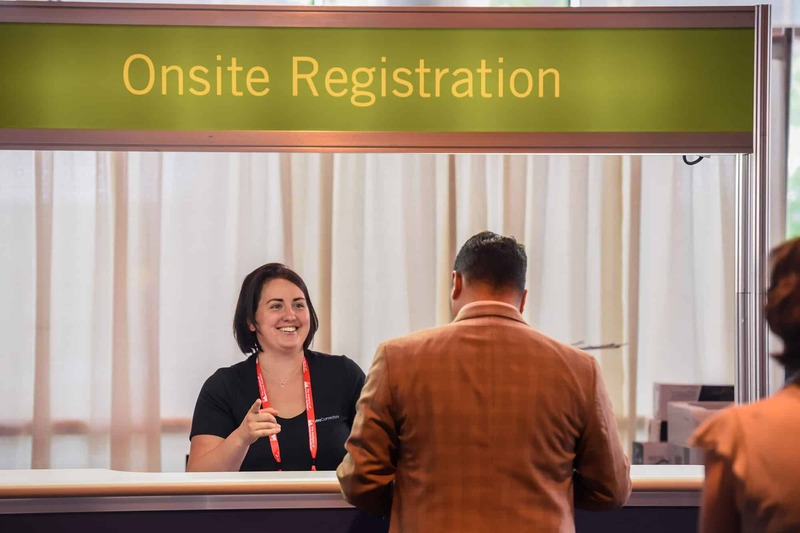 metroConnections is a unique conference and event services company, providing the best possible experience for you and your attendees. We combine the strength of four specialties into one strategic group. Meet with big success. It’s easy when you count on us for your conference and meeting management needs. Contact our talented professionals today! 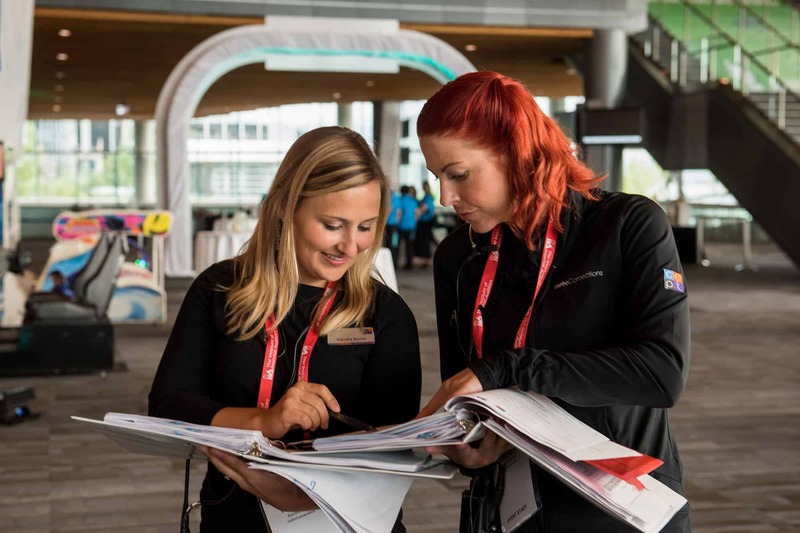 Conference planning is easy with the help and expertise of metroConnections! We are professional event planners whose expertise can help you create and host a truly memorable event. Contact our talented professionals today! Event planning is easy with the help and expertise of our metroConnections experts! Set the stage to engage. 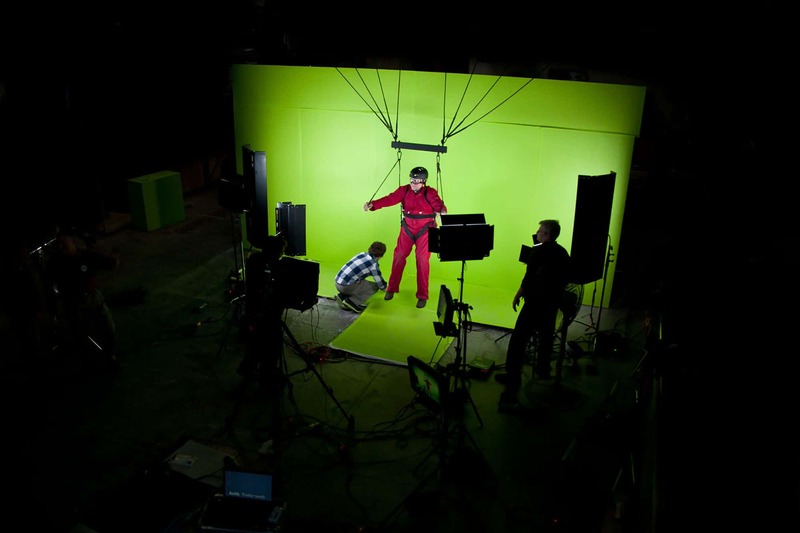 Our production team will make sure your message is designed to inform and entertain. Contact our talented professionals. 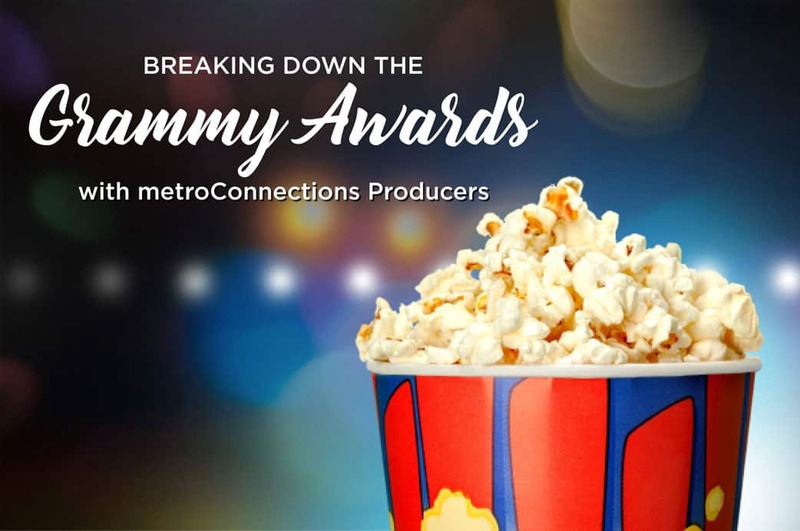 Your production needs can turn into success with the help and expertise of metroConnections! At metro, we specialize in efficiently and strategically moving groups, both locally and nationwide. Contact our talented transportation experts today. From VIPs to DMCs. metro’s professionals can help! 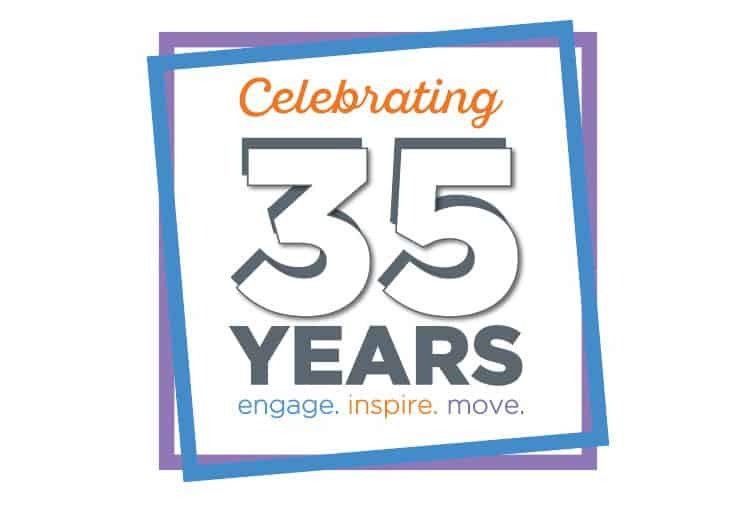 MINNEAPOLIS (April 15, 2019) – metroConnections leadership is pleased to celebrate their 35th anniversary with their nationwide staff, clients and industry partners. The Bloomington-based company has grown from humble beginnings when it was founded in 1984 by Sam Thompson with $3,000 in startup funds. Thompson was a sales manager at a northern Minnesota resort who realized that corporate guests needed specialized transportation when they arrived into town. 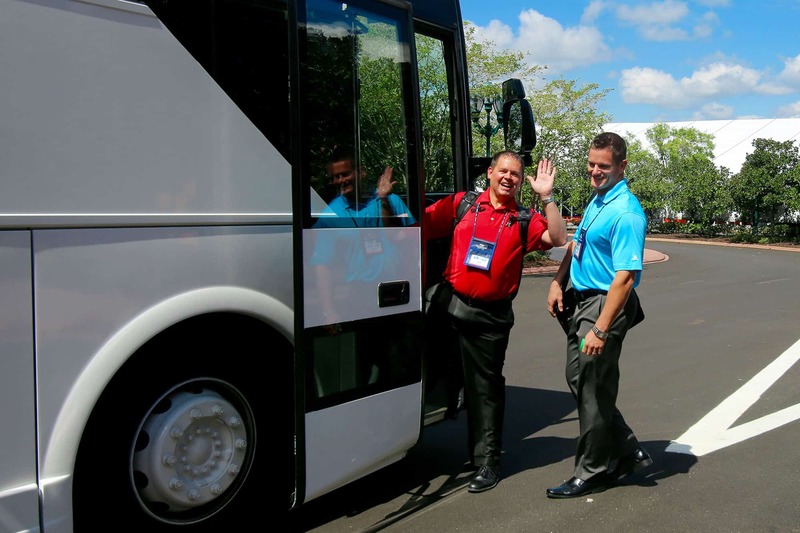 metroConnections began by handling bus charters for corporate clients and grew into a full-service destination management company (DMC), expanding their services in the Twin Cities area to convention, association and corporate clientele. Our experts’ knowledge at your fingertips! Read our top stories and most recent Newsletter! 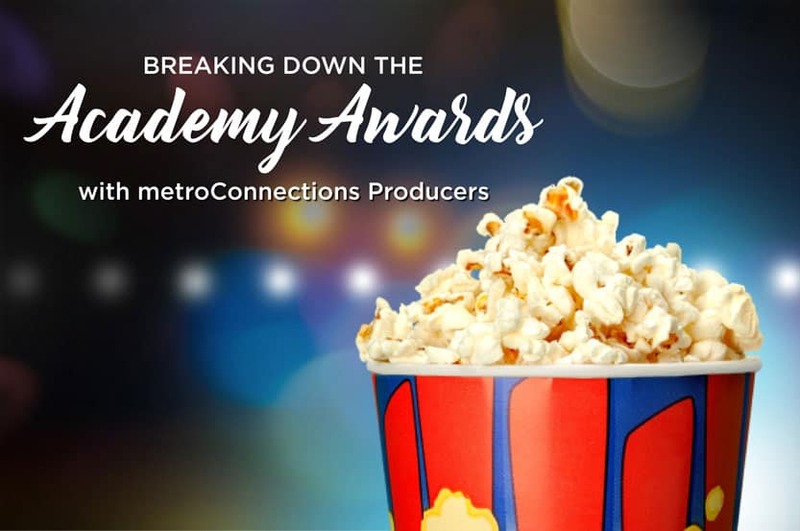 Copyright 2019 metroConnections | All Rights Reserved | metroConnections provides complete conference, event, stage production, video and transportation services for meeting and event planners nationwide, operating from headquarters in Minneapolis, MN. Since 1984, metroConnections has provided complete conference, event, stage production and transportation services for meeting and event planners nationwide. The award-winning company operates from its headquarters in Minneapolis, MN and produces thousands of programs per year. 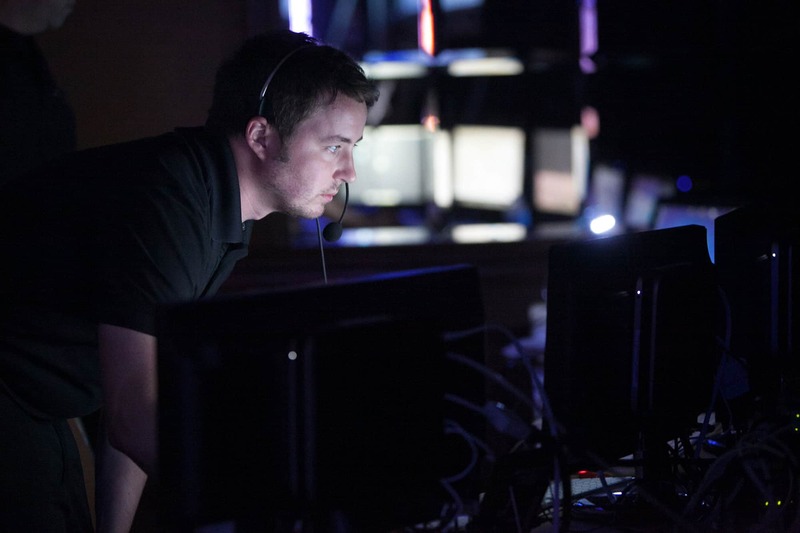 The metroConnections team uses its expertise and resources to specialize in the design and implementation of themed events, stage productions, transportation, tours and conference program logistics and meetings. 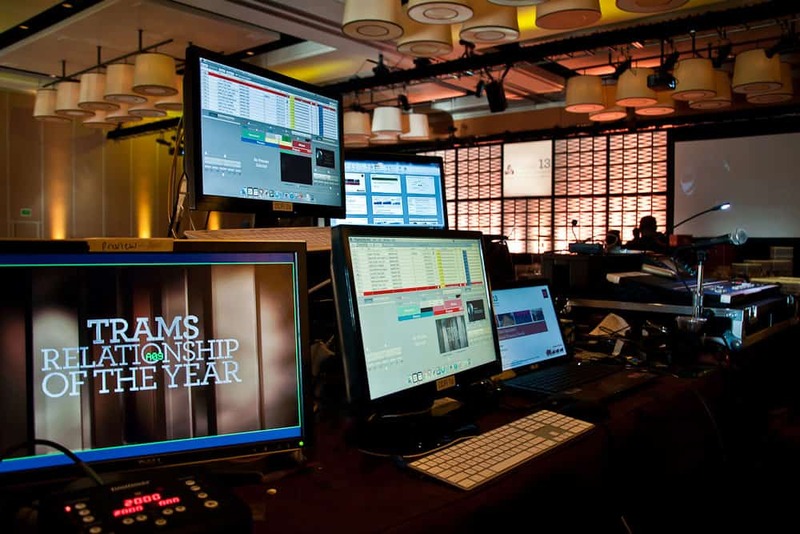 metroConnections also offers audio/visual and production services and is the creator of Attend-eSource®, a web-based solution that includes elements such as online registration and custom-built event websites. Contact us today to engage, inspire and move your group!